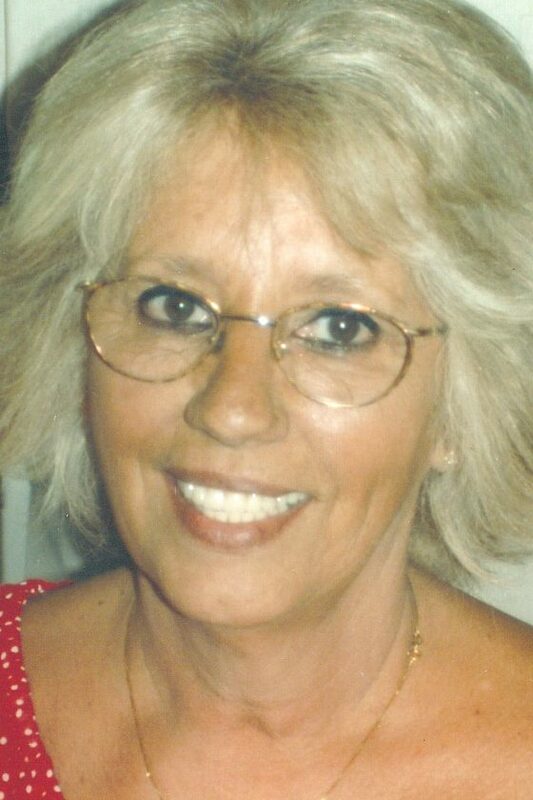 LEAVITTSBURG — Hazel B. Ross-Suroiu, 73, passed away Friday, February 8, 2019, at her home from complications of dementia. She was born November 2, 1945, in Clark Mills, Pennsylvania, the daughter of the late Ackley and Ruth Stearns. She was a 1963 graduate of Lakeview High School in Pennsylvania. She had been a waitress at various local restaurants for 35 years. Presently she was president with her husband of Suross Trucking Company for the last 25 years. She enjoyed entertaining, dancing, going to competitive drag racing, going to casinos and spending time with her family and friends. She is survived by her husband, Michael “Mike” Suroiu of Leavittsburg; a daughter, Elizabeth (Scot) Derthick of Windham; a brother, Wallace Stearns of Jackson Center, Pennsylvania; and two sisters, Ruth (Carl) Slater of Nevada and Alice Stahl of Colorado. She was preceded in death by her parents; first husband, William Joe Ross; three brothers, Harold, Robert and Wade Stearns; and two sisters, Sara Bennett and Arka Persch. Family and friends may pay their respects from 4 to 7 p.m. Wednesday, February 13, 2019, and 11 to 11:30 a.m. Thursday, February 14, 2019 at the Peter Rossi & Son Memorial Chapel, 1884 North Road NE, Warren, Ohio 44483. A service will be at 11:30 a.m. Thursday at the funeral home. Entombment will be in Pineview Cemetery in Warren. In lieu of flowers, contributions may be made in Hazel’s name to Hospice of the Valley, 5190 Market St., Youngstown, Ohio 44512. Family and friends may visit www.peterrossiand sonfh.com to view this obituary, sign the guestbook and send condolences to Hazel’s family.